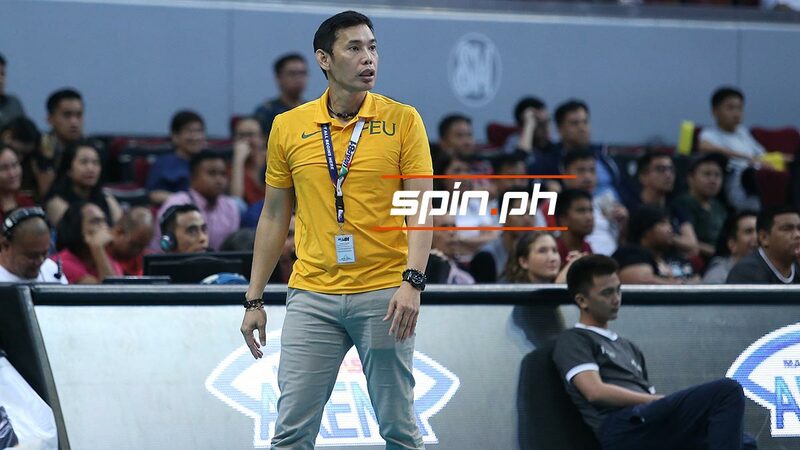 Coach George Pascua says FEU lost focus after being confirmed for the semifinals. FAR Eastern University coach George Pascua was very disappointed that the Lady Tamaraws acted like their job for the day was done even before their match had started. FEU’s slot to the Final Four was confirmed when University of the Philippines was eliminated by National University in the first match on Sunday, and Pascua said he felt his players struggled to refocus on the task at hand. The Lady Tamaraws started the day in joint third with University of Sto. Tomas, still with a shot at a twice-to-beat advantage in the semifinals of the UAAP Season 81 women’s volleyball tournament, but put up a lackluster performance and wound up slipping to fourth. “Nakita ko yung body language nila, mahirap man sabihin in reality, parang masaya sila na natalo si UP,” Pascua said. Ateneo leads with a 10-2 win-loss record, followed by defending champion La Salle at 9-3 and UST at 9-4, while FEU holds an 8-5 card. “Hindi ko alam anong nangyari. Ako rin tinanong ko rin sila, siguro masyado silang na-excite nu’ng malaman nila na ganoon ang magiging sitwasyon,” he added. “Pero siyempre ayaw ko naman silang i-judge baka the way around baka talagang yung laro minsan nago-off,” he added. FEU still has an elimination-round match against La Salle on April 28 and hopes the Lady Tamaraws can use it to prepare for the tough semifinal against a twice-to-beat team.